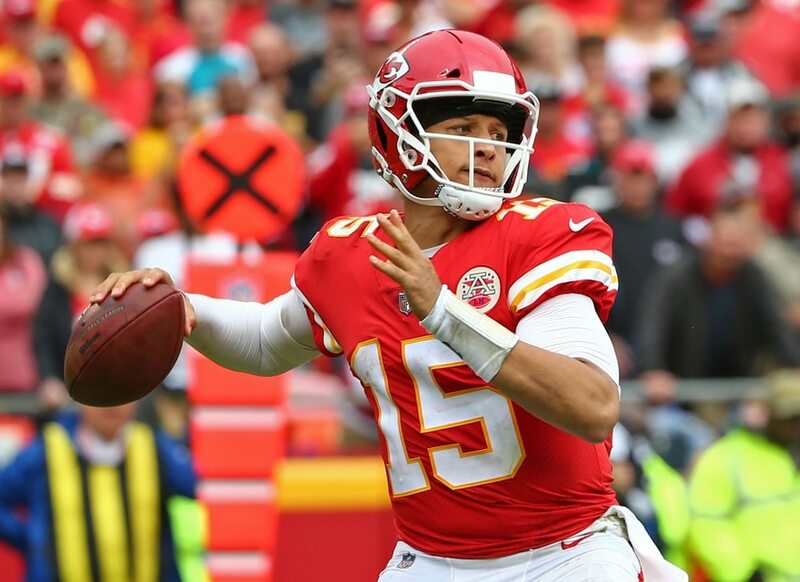 Kansas City Chiefs quarterback Patrick Mahomes continues to amaze. With his touchdown pass to Sammy Watkins on Sunday against the Denver Broncos, he added to his already impressive collection of NFL records. Mahomes now has the most pass yards (2,739) and pass touchdowns (25) in a player’s first nine career games in the Super Bowl era, per NFL Research. And he continues to make some of the league’s best look helpless in the process. What we’re seeing from Mahomes is a culmination of much more than a simple case of an exceptional athlete doing exceptional things. This is a young quarterback who processes what he sees extremely fast, and who is making excellent decisions based on what he sees. The Chiefs are clearly one of the best teams in the NFL right now, and a lot of that has to do with what Mahomes is doing on a weekly basis.